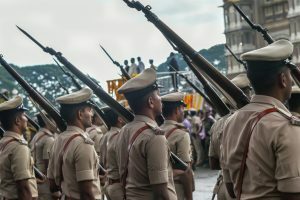 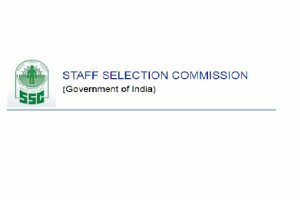 SSC will fill 54,953 vacancies for the Constable (GD) in CAPFs, NIA, SSF, and Rifleman (GD) in Assam Rifles. 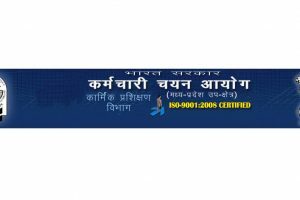 The online registration process has started at www.ssc.nic.in. 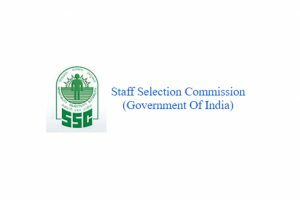 Candidates waiting to get the lastest information regarding the SSC CGL Tier 1, Tier 2, Tier 3, Tier 4 vacancies don’t need to search the web. 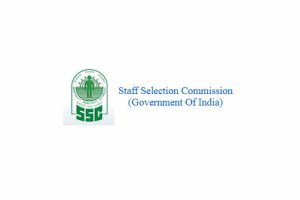 As per the updates, SSC CGL will release the vacancy notification details on May 5, 2018 for different posts. 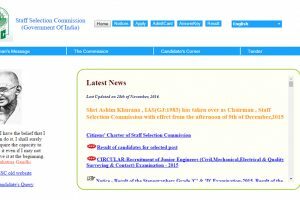 Staff Selection Commission has released the SSC CHSL Tier I exam admit card 2018 for Kerala, Karnataka region on the official website ssckkr.kar.nic.in, www.ssc.nic.in. 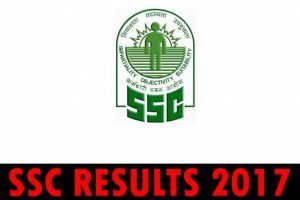 Continue reading "Download SSC CHSL admit card/hall ticket 2018 region wise at www.ssc.nic.in"
Continue reading "Staff Selection Commission to declare SSC CHSL 2016 final results at www.ssc.nic.in | Check here"
Continue reading "SSC CGL Tier 1 results 2017 declared online at www.ssc.nic.in, website down | Check here"
Continue reading "SSC CGL Tier-1 exam results 2017 expected before Oct 31 at www.ssc.nic.in | Check"
Continue reading "SSC MTS 2017 admit card 2017 available online at www.ssc.nic.in | Download now"
Continue reading "SSC CGL 2016 final results to be declared online at www.ssc.nic.in"
Continue reading "Download SSC CGL tier 1 admit card 2017 Region wise at ssc.nic.in, sscner.org.in, sscsr.gov.in"
Continue reading "Download SSC MTS admit card 2017 at sscmpr.org, www.ssc.nic.in"
Continue reading "SSC CHSL Tier-I answer key 2017 released online at www.ssc.nic.in | Download now"
Continue reading "Maharashtra SSC results 2016 for Class 10 supplementary exam declared at mahresult.nic.in, www.ssc.nic.in | Check MSBSHSE results now"